July 12th is Malala Day, it recognises the achievements and ongoing campaign work of education activist, Malala Yousafzai. 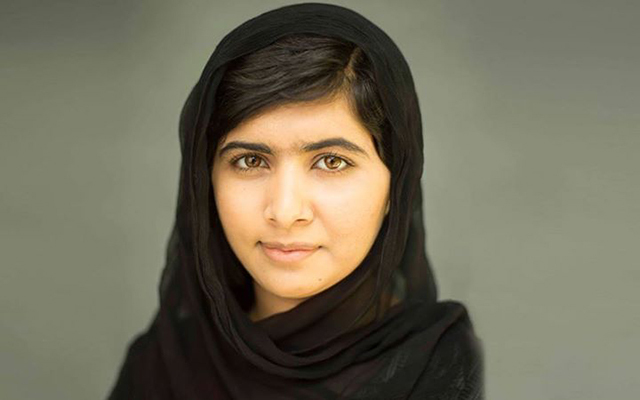 In October 2012, Malala Yousafzai was shot in the head by the Taliban for daring to speak out for equal rights to education. The militants had terrorised her hometown of Swat, Pakistan and had tried to stop girls from attending school. Malala began speaking out through a blog she was writing for BBC Urdu about life as a child living under Taliban rule but as the oppression and violence escalated, she could be seen in newspapers and on television reports across the country standing up for the rights of women and children. Malala continues to campaign for equal rights to education throughout the world and has met with many world leaders to raise her voice and encourage them to do more to ensure every child has access to education. Along with her father and mentor, Ziauddin Yousafzai, she has also established the Malala Fund, a charity that works to empower girls through secondary education to make positive changes in their own communities. 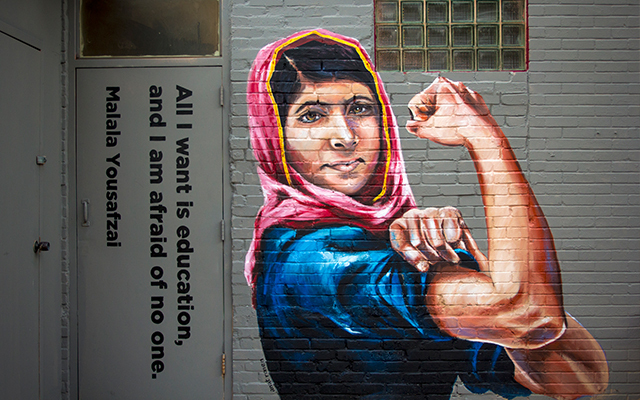 Find out more about Malala’s incredible story and donate to the Malala Fund, here. 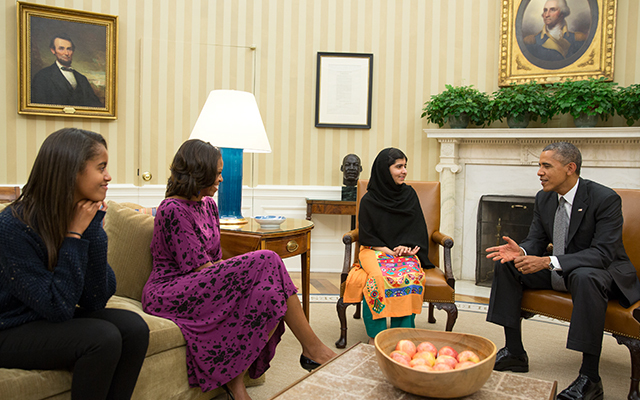 Show your support for Malala on social media by joining in with the #booksnotbullets hashtag. Malala is encouraging children around the world to pose with their favourite book to highlight the power of education over violence. Are you an aspiring educator? Get the skills to become a teacher’s aide with an accredited qualification in Education Support. Help out in the classroom and encourage a love of learning in the next generation.